We’ll more than likely see the Galaxy S7 Edge as well because that’s how Samsung is rolling at this point. We caught our first looks at each phone just prior to the weekend kicking off. To see the first Galaxy S7 images, jump to this post. 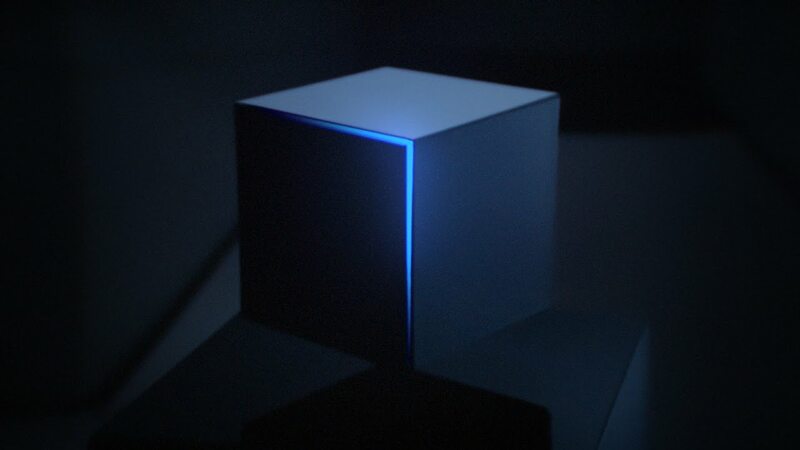 For the latest on Galaxy S7 specs, head to this post. Keep in mind that February 21 will be the unveiling day. March 11 should be the in-store launch. Samsung will stream the event live for all to see on their YouTube channel at 7PM CET, which is 10AM Pacific, 1PM Eastern on Sunday, February 21.